possibility of connecting and bonding metal adaptations, insulation etc. possibility to manufacture the elements in different versions: ‘raw’ gelcoat for painting, ready gelcoat, two-sided gelcoat. 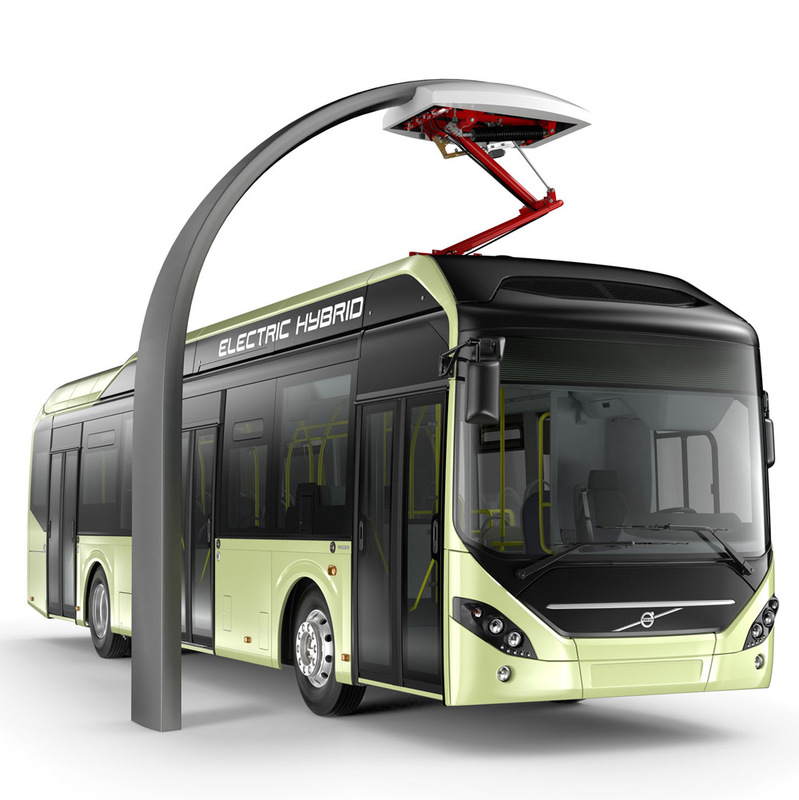 We manufacture casings for public transport buses, coaches and electric buses for many bus manufacturers. The technology we use helps us minimize the number of details. We provide elements with complex equipment (metal adaptations, soundproofing foam, locks, etc. ), prepared for painting or painted. Extremely difficult and responsible elements. Durable and light. 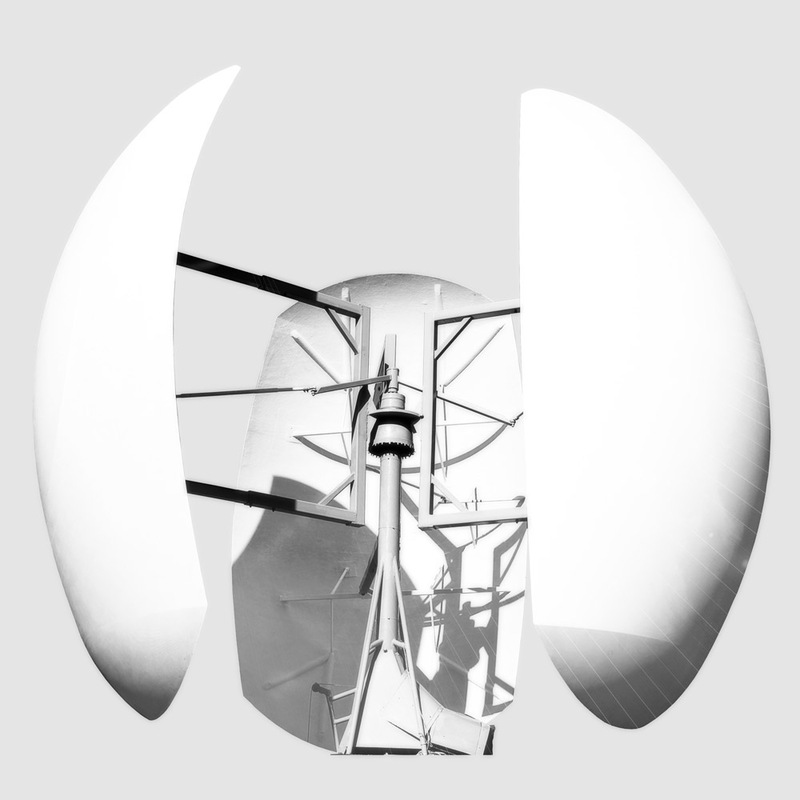 This is one of many examples of implementation of components for the wind turbine.